One of our local entrepreneurs explains how she is improving her family’s livelihood and living standards through growing organic vegetables. An important part of our conservation work here in the remote Manu Biosphere Reserve of the Peruvian Amazon is working with the local community of Salvación, the capital of the Manu Province. A few years ago, a group of women came to us for advice, as they were worried about the health of their malnourished children. This was the day that our biogarden initiative was born. The people from the town are originally from the Andes and moved to the Amazon to take advantage of the cheap land and to extract the forests’ natural resources – such as gold, oil and timber. Communities here are impoverished and there is a lack of basic amenities like fresh food, medical clinics and access to higher education. Our aim is to help local people create a long-term sustainable income, increase the health and wealth of their families, reduce the impact of deforestation, waste and carbon emissions, while also providing environmental education. Our biogarden project is just one of our initiatives and since 2010 it has had 150 beneficiaries, about 15% of the population. Esmeralda explained how the nutrition of her children is much better since they started growing their own vegetables. Life for women in the community can be hard, as they struggle to provide for their children. 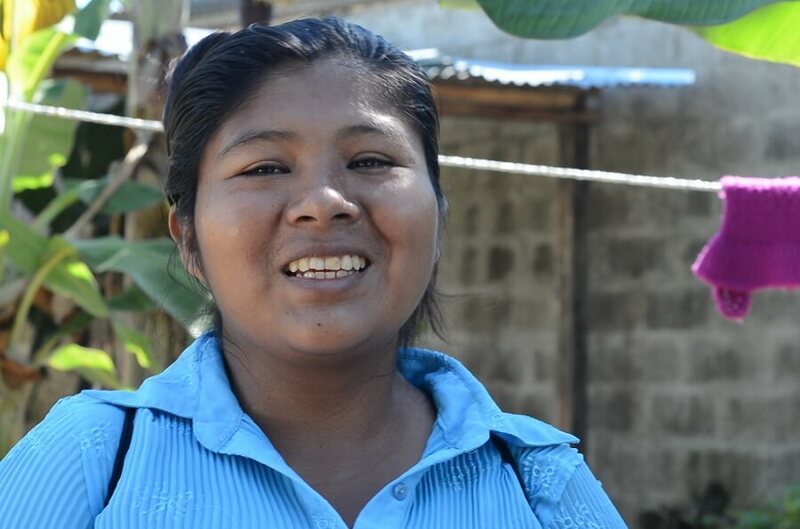 Esmeralda hopes to be able to sell her produce so that she can not only improve the health of her family and save money by not being reliant on expensive imported vegetables, but also to increase their income. This year, we’re running a series of workshops that will help the entrepreneurs sell their produce so that they can begin transforming their biogardens into businesses. The aim is to create a sense of community between the productive entrepreneurs so that they support each other and run the project as a cooperative.